The warm, delicate flavor of tarragon is popular in many cuisines, particularly French. 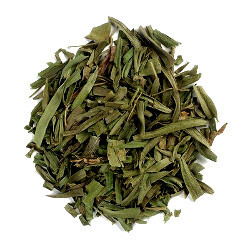 Use this organic tarragon to heighten the flavor of other herbs and add a distinctive touch to sauces, salads, dressings, eggs and fish dishes. Tarragon also complements mushrooms, tomatoes and poultry.